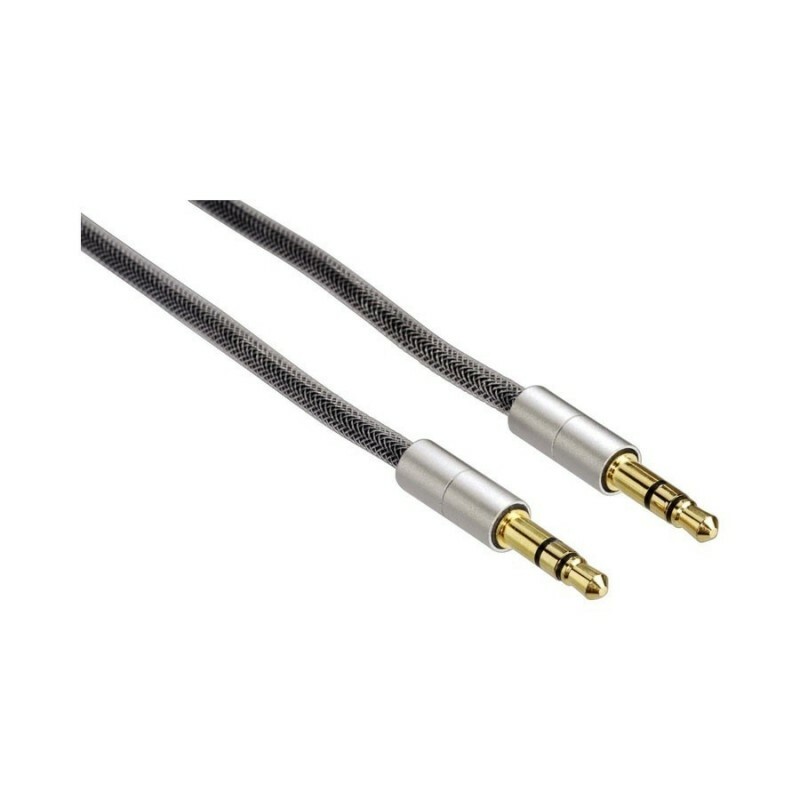 This product is a professional quality, multiple-shielded interconnect cable to connect your Beoplay speaker to your TV, mobile phone, tablet or music system. 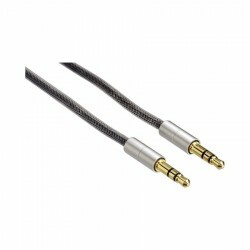 Supplied in a 2m length, this cable represents a significant quality upgrade compared to the standard cables. Our cable is fully compatible with all TVs and music systems dating right back to the early 1960s! With our cable, you can get high quality sound from any device with a headphone socket fitted, icluding iPods, iPads, iPhones, laptops, TVs, etc. ​These cables are solidly made to ensure that each one works perfectly every time. These cables will give many years of excellent service and are robust to withstand the rigours of either home or professional use!